A fresh coat of paint in an active work environment supports the important work going on in these places. Clean, comfortable work areas mean increased productivity, better morale and positive impressions from visitors. Ready when you are. 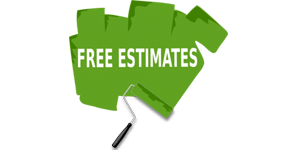 AllPro Painters will work day, night, and weekends with little or no business interruption concerns. Let us show you how a well-run painting business serves its customers. Our performance systems were developed specifically for painting in an active work environment. 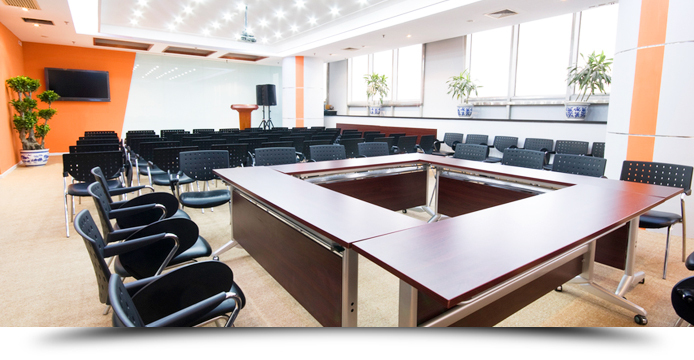 Our interior office painting crews’ commonly complete drywall repairs, and acoustical ceiling tile painting to keep your building up to date. We paint common areas, offices, kitchens, bathrooms warehouses and vestibules. Our commercial painting team specializes in sheetrock and concrete walls, drop ceilings, doors and door frames and epoxy floor coatings. Make the right first impression. More than ever before, businesses are judged by every action in the buyer and seller relationship. Whether you own and operate buildings to house your business, or lease space to others; a well-maintained facade is likely to create a lasting impression that reinforces the qualifications of your organization. Just like you, AllPro Painting is judged by our actions before, during and after job completion. Our service guidelines assure fast and respectful interaction throughout a project and beyond. On-site procedures direct environmental, safety, surface preparation, application, site cleanliness and employee behaviors. These systems are the reason AllPro Painters is the first choice of facility operators in Las Vegas and Henderson, Nevada Area. 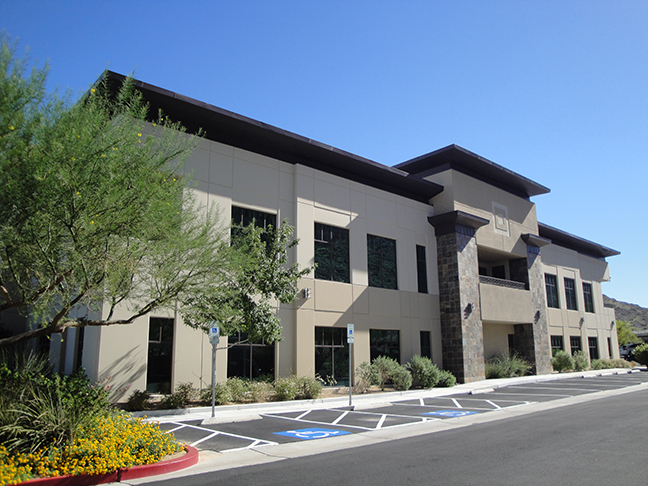 We can also pressure wash your office facade to remove staining, mold or mildew growth.